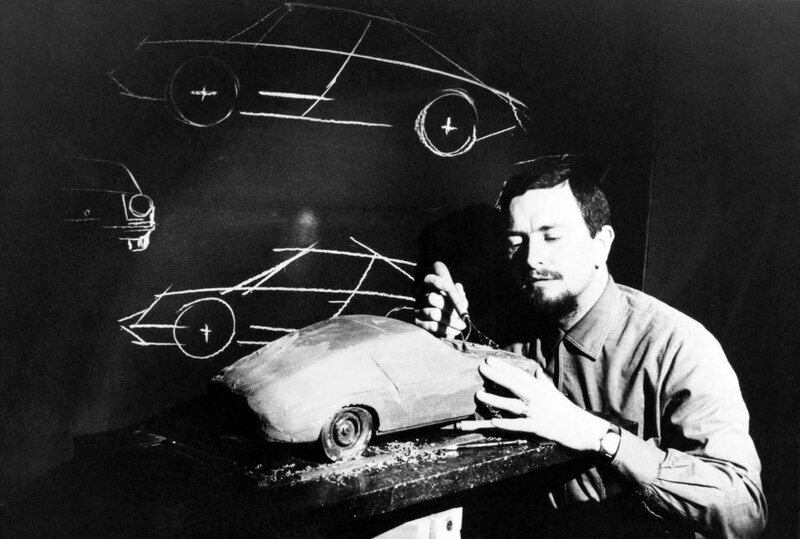 Ferdinand Alexander Porsche, better known as F.A. Porsche passed away yesterday at the age of 76. 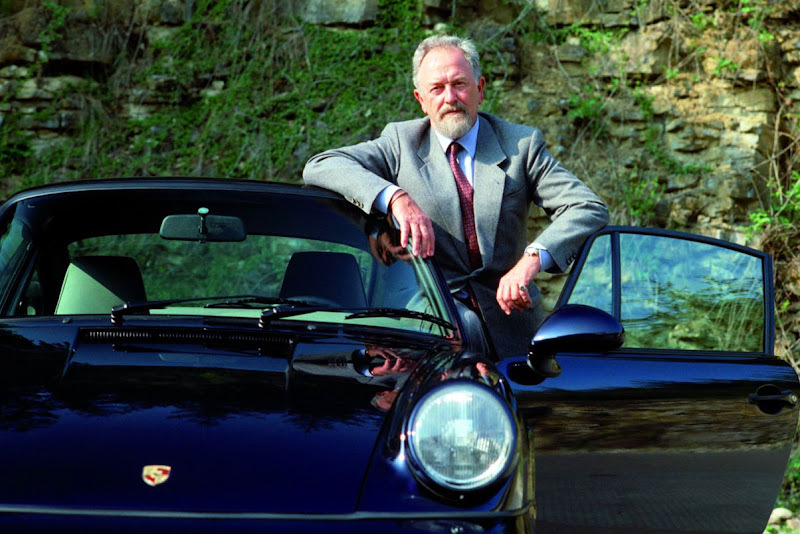 He was the grandson of the founder of Porsche, Ferdinand Porsche. F.A. 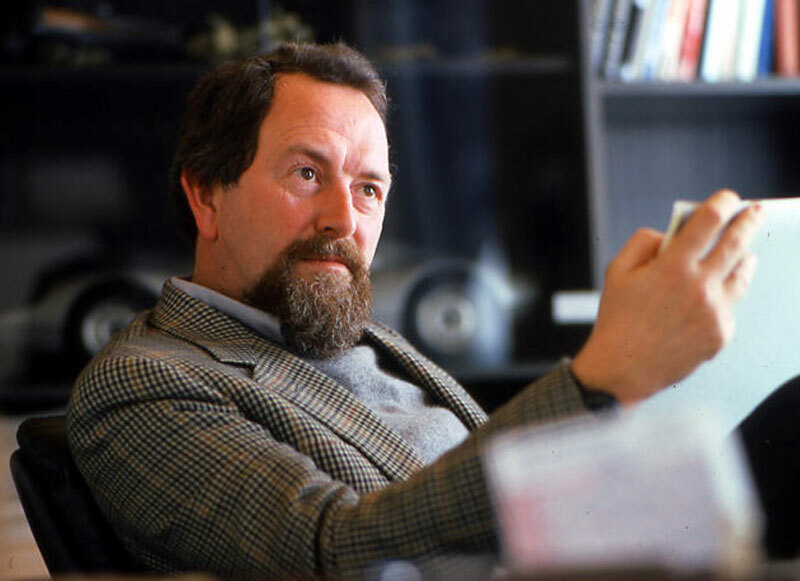 Porsche was a revolutionary German industrial designer, and among other things he designed the original Porsche 911. 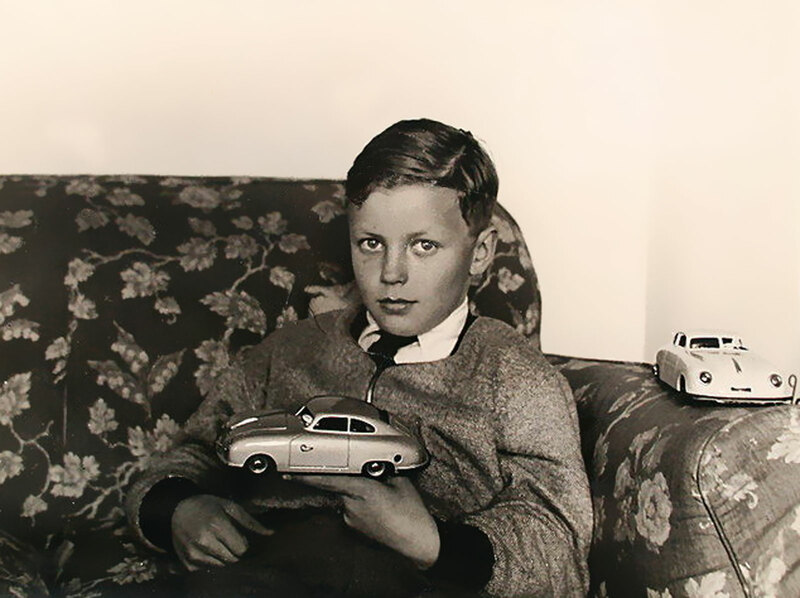 His father Ferry Porsche was responsible for designing its predecessor, the Porsche 356. F.A. 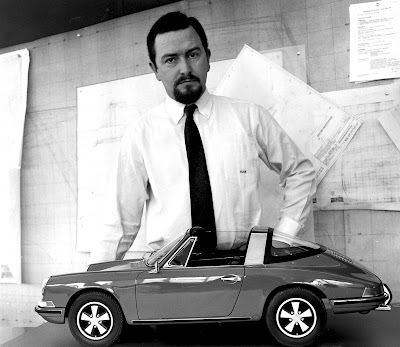 Porsches is pictured above with his 911 Targa design, and with his Porsche 911 which he designed in 1962 , and presented at the Frankfurt Auto show in 1963, as a 1964 model. F.A. 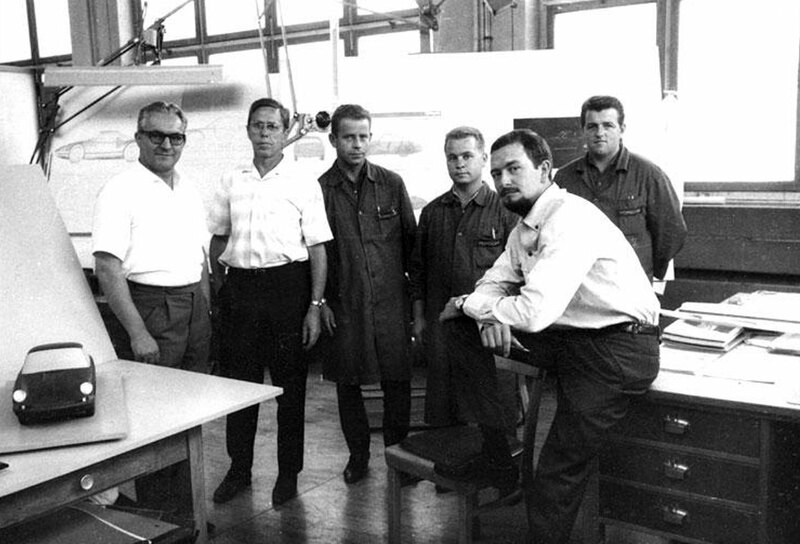 Porsche is pictured below with his Porsche 911 design team in Germany. F.A. 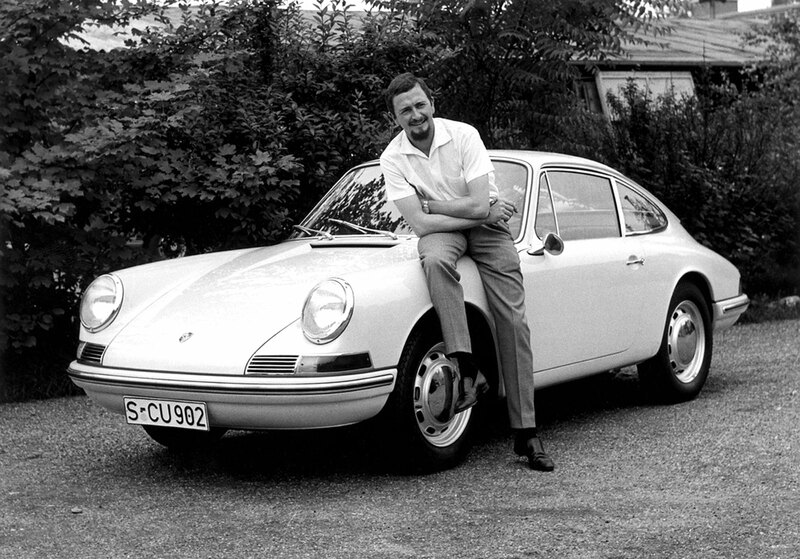 Porsche was only 25 years old when he designed the Porsche 911. F.A. 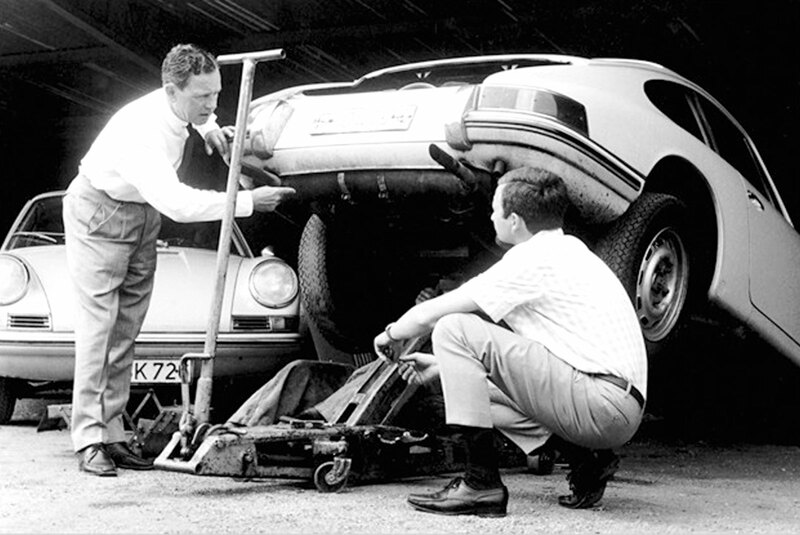 Porsche is pictured above inspecting the rear mounted, water cooled engine in his Porsche 911 creation. 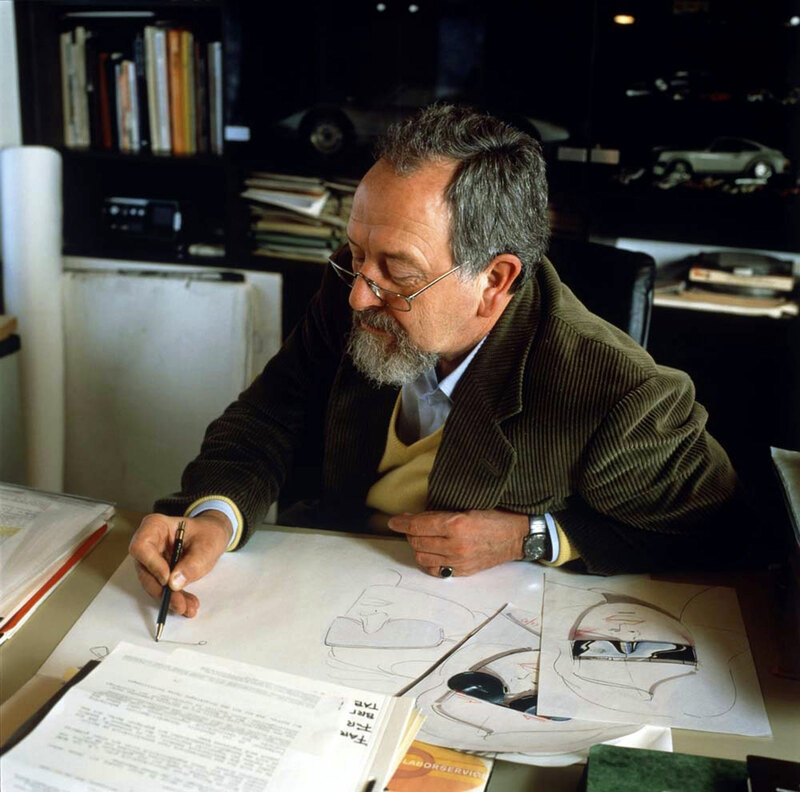 He is pictured below in his design studio working on the original design of the Porsche 911, which to this day, remains one of the most classic sport cars.